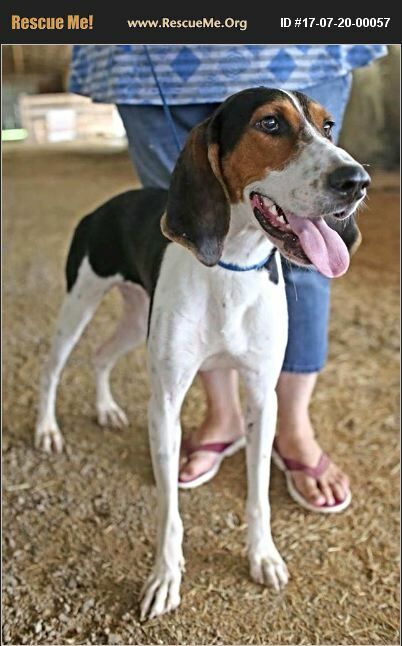 Tennessee Treeing Walker Coonhound Rescue View other Treeing Walker Coonhounds for adoption. This lovely young lady is full of love and just a awesome personality. She would love to find a active home that would include her on many adventures. She is fully vetted, micro chipped, and heartworm negative.